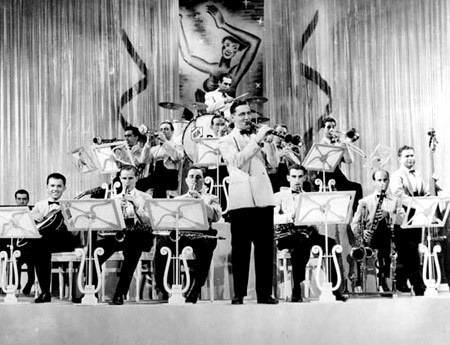 Louis Prima wrote the song and Goodman’s arranger, Jimmy Mundy, created the chart for the band. Mundy referred to “Sing, Sing, Sing” as a “killer-diller”, his term for songs that were high-energy, fast tempo instrumentals whose purpose was to create audience excitement and stir dancers into a frenzy. 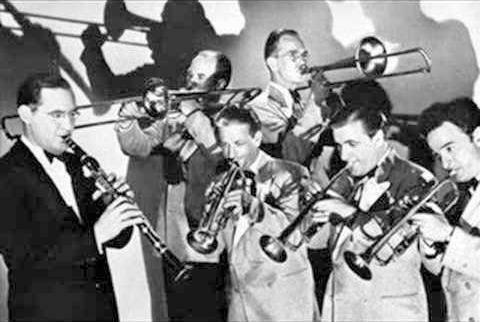 Killer-dillers played by big bands like Benny Goodman’s ushered in the Swing Era, and “Sing, Sing, Sing” probably is the most famous killer-diller associated with Goodman, if not the entire Swing Era. 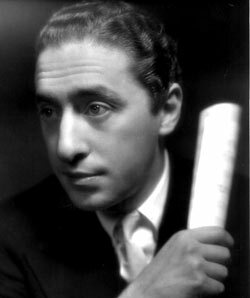 Goodman said, “Sing, Sing, Sing” (which we started doing back at the Palomar on our second trip there in 1936) was a big thing, and no one-nighter was complete without it…” The Goodman band usually closed every show with that climatic song. “Sing, Sing, Sing (With a Swing)” is a 1936 song, written by Louis Prima and first recorded by him with the New Orleans Gang and released in March 1936 as a 78 as Brunswick 7628 (with “It’s Been So Long” as the B side). It is strongly identified with the big band and swing eras. 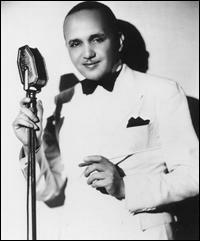 It was covered by Fletcher Henderson and most famously Benny Goodman. 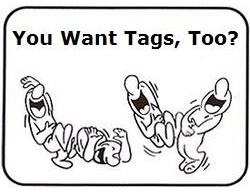 Originally entitled “Sing Bing Sing”, in reference to Bing Crosby, it was soon retitled for use in wider contexts. 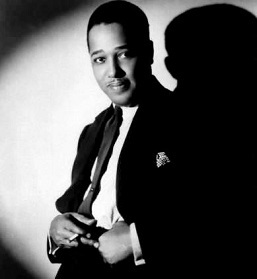 The song has since been covered by numerous artists. 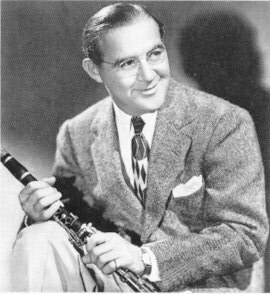 The original version of the song by Louis Prima includes lyrics, but, due to the better-known Benny Goodman version being instrumental (and including many musical flourishes in its arrangement), many assume the song was written as such. 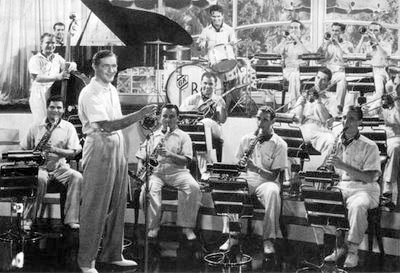 On July 6, 1937, “Sing, Sing, Sing” was recorded in Hollywood with Benny Goodman on clarinet; Harry James, Ziggy Elman, and Chris Griffin on trumpets; Red Ballard and Murray McEachern on trombones; Hymie Schertzer and George Koenig on alto saxophones; Art Rollini and Vido Musso on tenor saxophone; Jess Stacy on piano; Allan Reuss on guitar; Harry Goodman on bass; and Gene Krupa on drums. The song was arranged by Jimmy Mundy. Unlike most big band arrangements of that era, limited in length to three minutes so that they could be recorded on one side of a standard 10-inch 78-rpm record, Goodman band version was an extended work. The 1937 recording lasted 8 min 43 seconds, and took both sides of a 12-inch 78. At its longest, a live recording (with impromptu solos) was recorded and took 12 min 30 sec. Mundy’s arrangement incorporated “Christopher Columbus”, a piece written by Chu Berry for the Fletcher Henderson band, as well as Prima’s work. 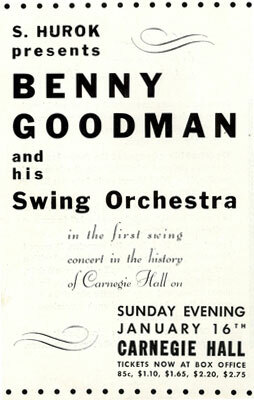 The next video contains, according to the provider, a digitally remastered portion of the famous Carnegie Hall performance of Benny Goodman and his Orchestra on 16 January 1938. The provider says that the last two minutes had to be chopped off due to Youtube restrictions. In early 2017, I found that on YouTube there were dozens of different videos containing remixes of Benny Goodman recordings of the song, and that most of them seem to use the unidentified recording present in each of the following three videos. 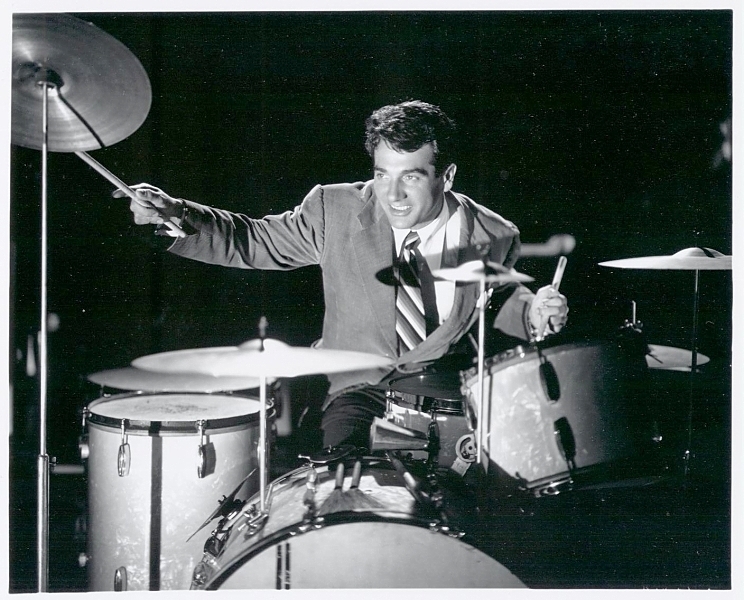 The third video, featuring a clip from the 1993 film Swing Kids, is titled “Louis Prima – Sing, Sing, Sing (With a Swing)” by the video provider, which suggests incorrectly that it features a Louis Prima recording. * Note, 27 January 2013: This article and all WICN.org Song of the Week articles are no longer available online.